Viral infection is favored by weather that leads to early arrival of aphids from alternative plant hosts, such as alfalfa, and conditions favoring aphid reproduction. Aphids that carry the virus overwinter in winter wheat crops and can spread the virus to spring wheat crops. Several grass species, including corn, are reservoirs for BYD viruses, and can create a green bridge between wheat crops. This can result in early infection and/or higher disease severity. Infection prior to flag leaf (FGS 9) contributes to greater yield loss. Varieties resistant to BYD are available. 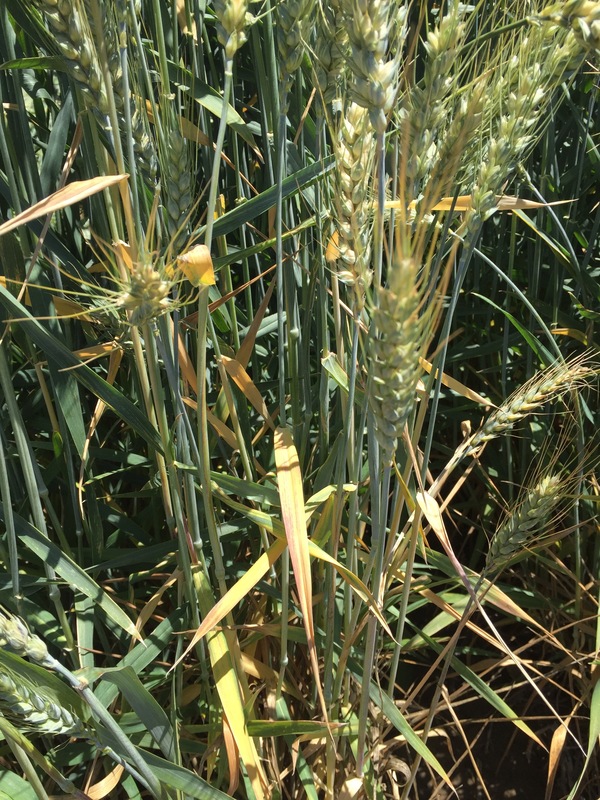 Altering planting date can help avoid virus transmission to young, susceptible wheat plants. Insecticide use for aphid management is generally not economically beneficial. 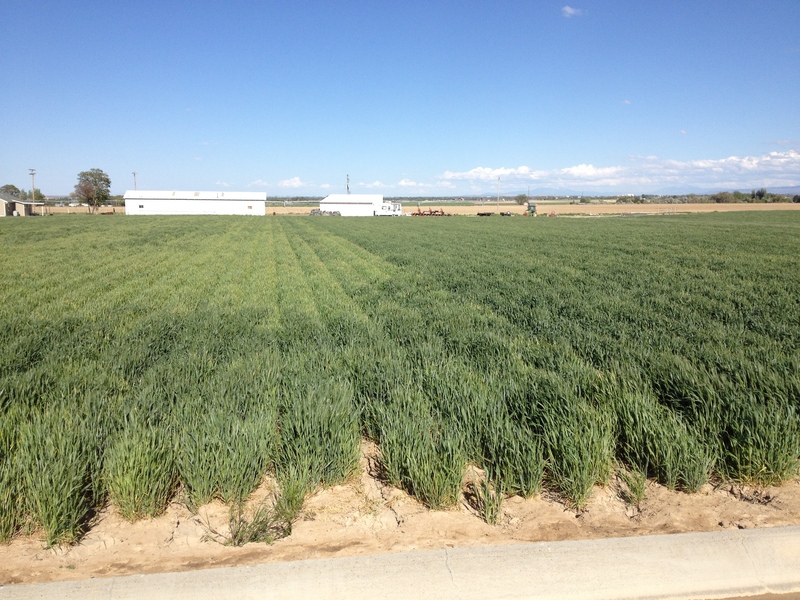 Eliminate grass hosts that can serve as hosts of BYD to remove the green bridge between wheat crops. 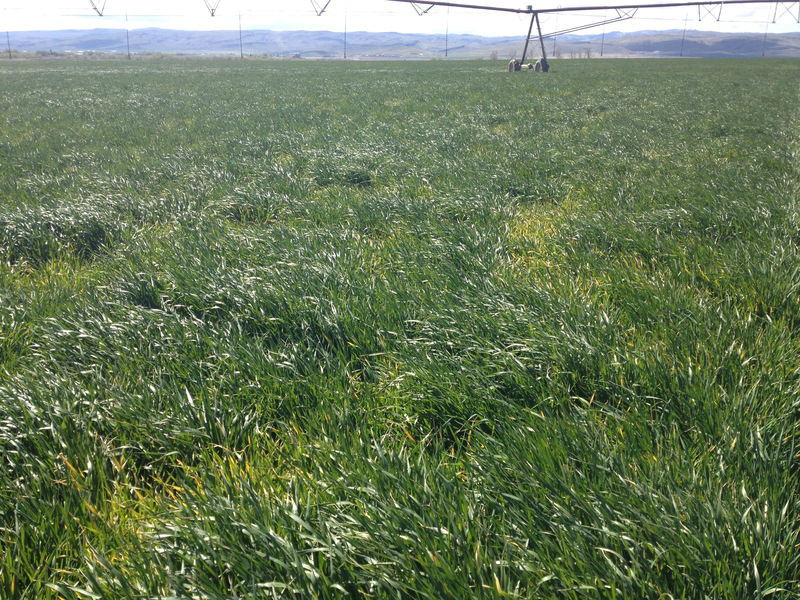 This includes eliminating volunteer wheat plants in or near fields where wheat will be planted. Gallery Images: E. Byamukama, J. Marshall, A. Friskop, M. Burrows, and C. Grau. Barley yellow dwarf tip burn. 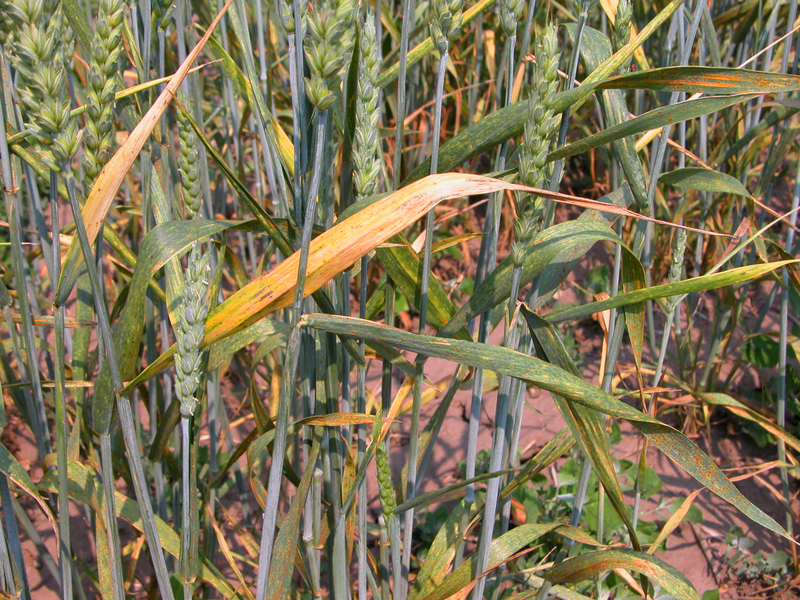 Foliar symptoms of barley yellow dwarf. 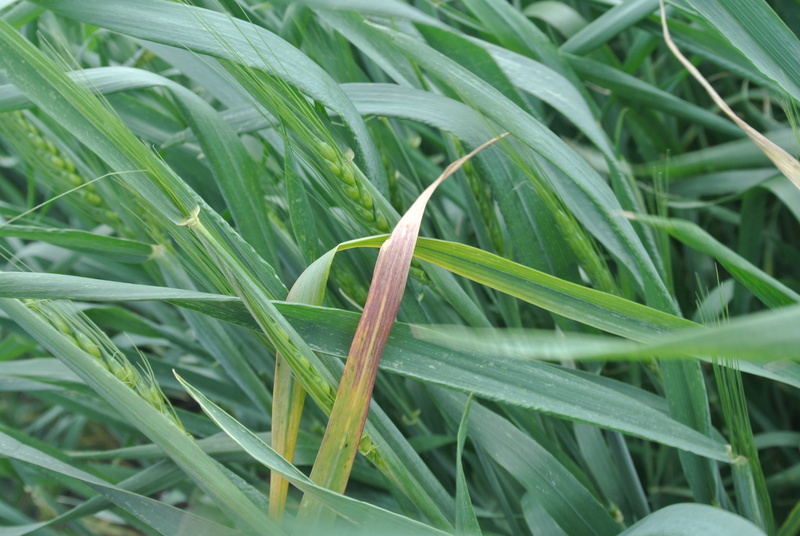 Barley yellow dwarf causes red, and/or purple discoloration of leaves. 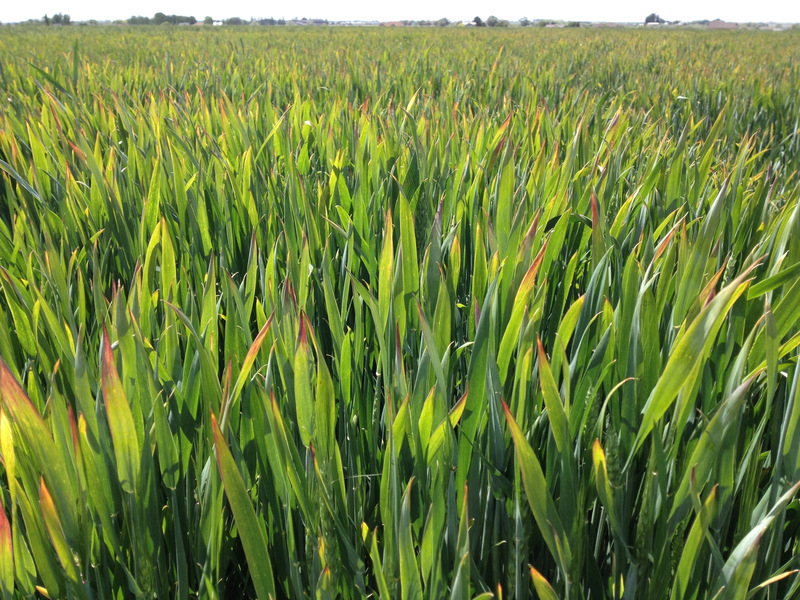 Barley yellow dwarf symptoms may appear patchy in a field as aphids vectors spread the pathogen. 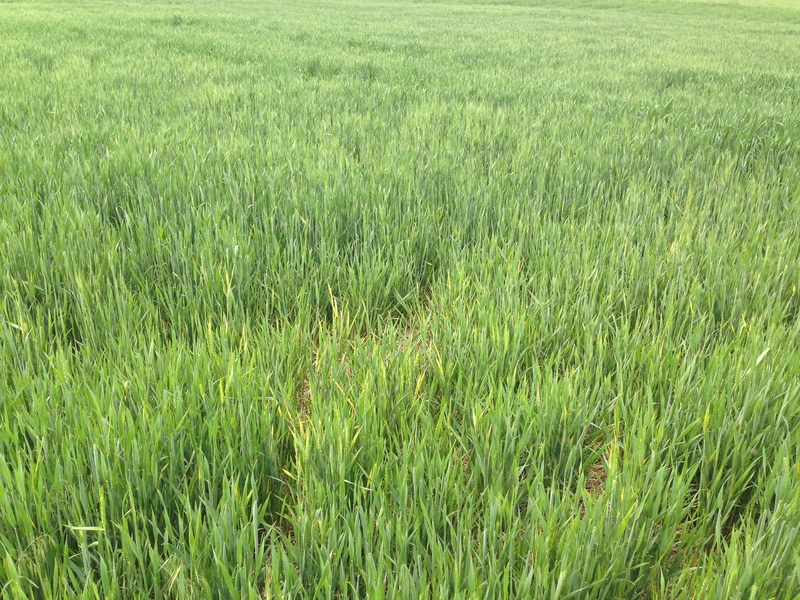 Barley yellow dwarf symptoms visible in a field. 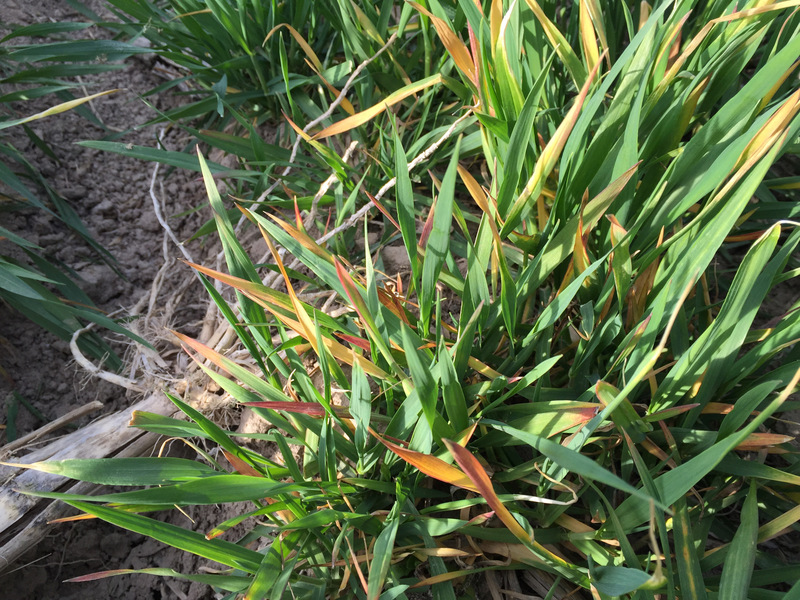 Symptoms of barley yellow dwarf on wheat plant. 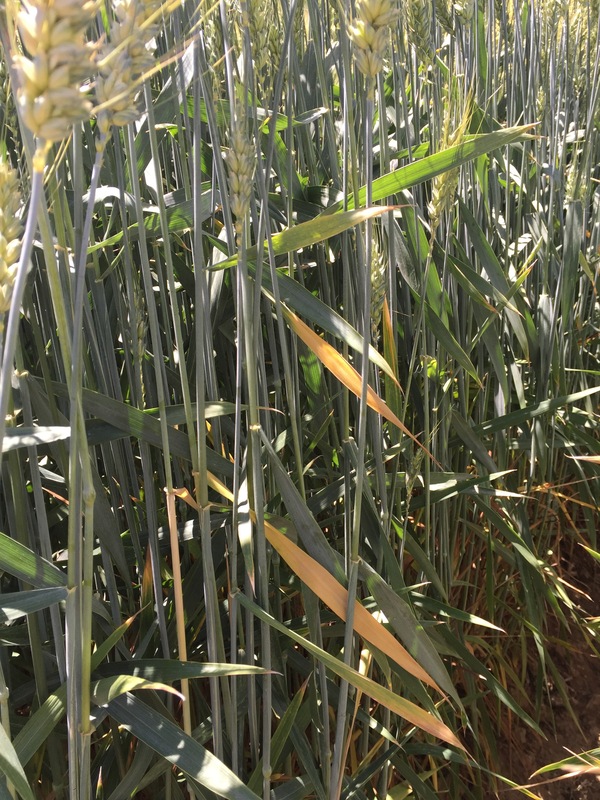 Barley yellow dwarf symptoms may appear patchy in a field.